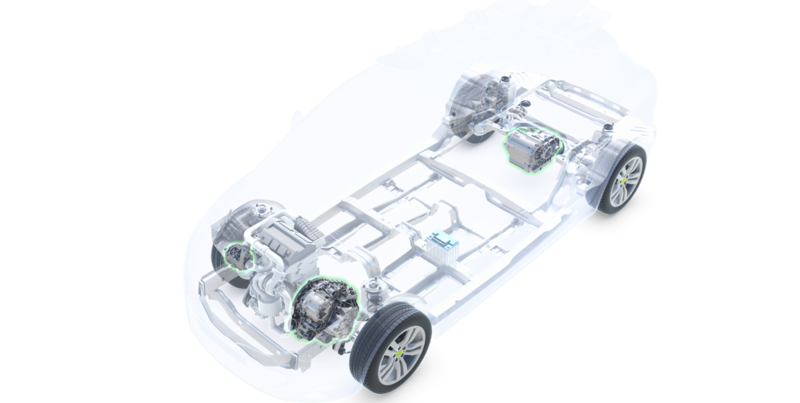 These new features bring strong benefits in CO2 emissions and fuel economy. 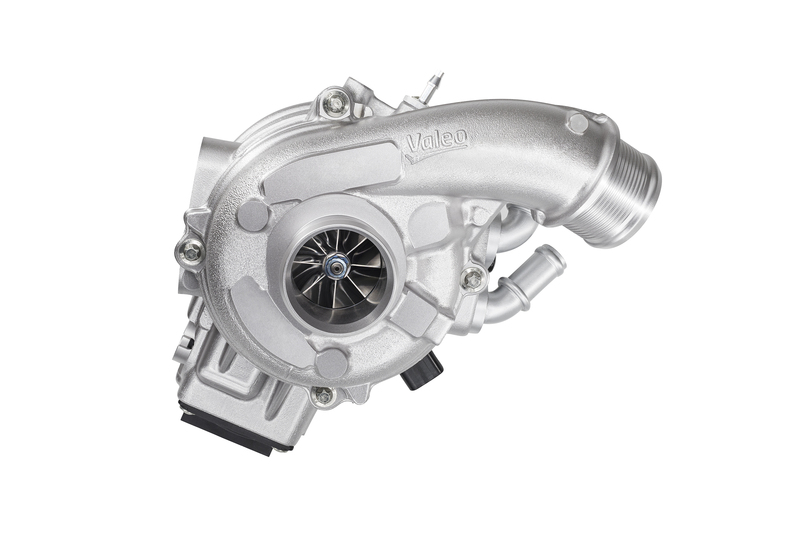 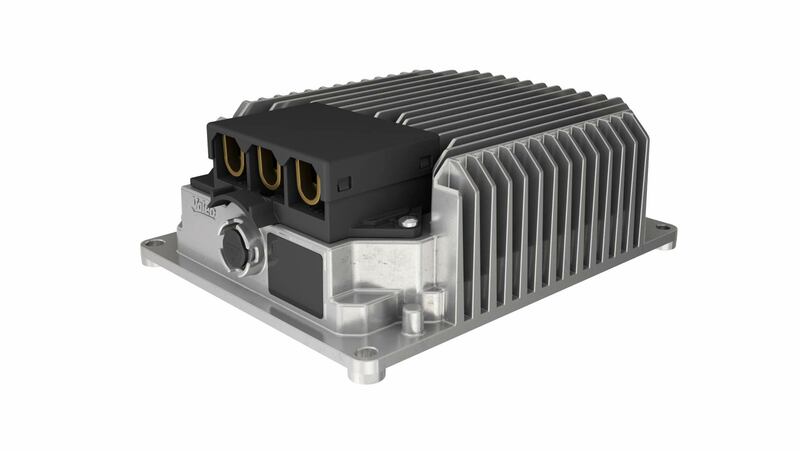 To complete the offer the 48V electric supercharger can be added. 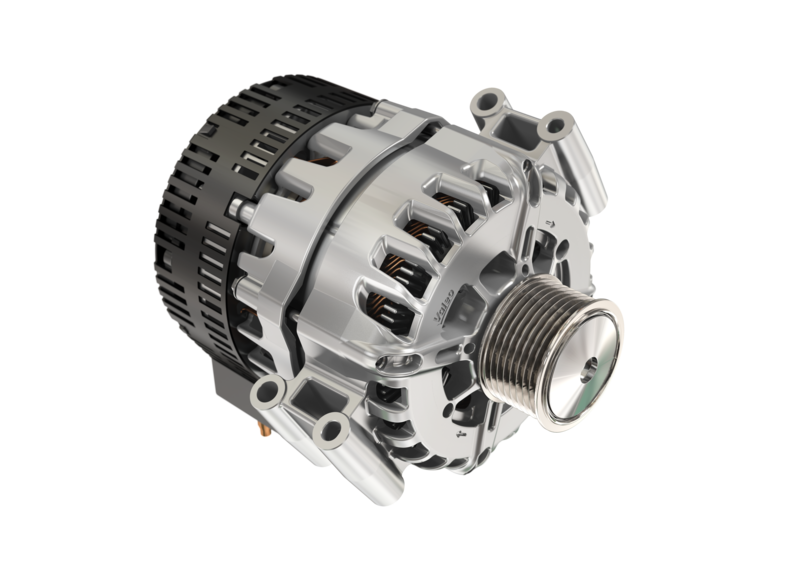 As a result the driving pleasure of the powertrain will be dramatically improved.